It’s so true what they say: a baby changes everything. On a night some 2000 years ago in a town packed with people waiting to be counted in a census, the arrival of a tiny baby changed EVERYTHING. His birth was foretold for generations and planned from before time even began. It was part of a plan more incredible than we can imagine. And it is part of each and every one of our stories. Why? Because it is the day our adoption was made possible. A begotten child, a Messiah and Savior, sent to redeem each and every one of us so that we could be called sons and daughters of the Almighty. After a decade-long journey to motherhood, I know the ache of a parent who longs for a child. I know the overwhelming joy it brought me to imagine the child who would someday join our family. I know the deep, gut-wrenching heartache of a parent who has lost a child. And I know the tear-stained, profound gratitude of a mother who holds the child who will be adopted into our family. 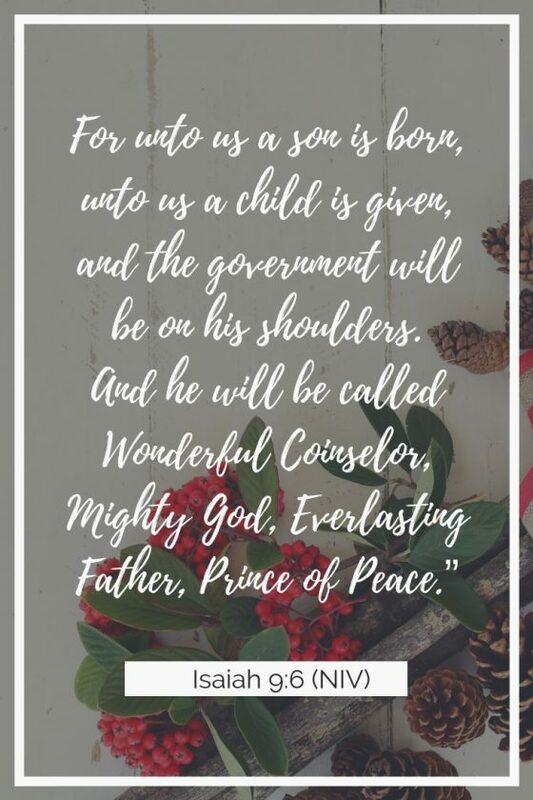 And I can only imagine what kind of longing it took for the God of the universe to send his own Son as a Redeemer so that each and every one of us could be adopted into His family. A tiny baby who changed the world. Adoption is a legal action, by which the adopted child is given the rights, privileges, and duties of a child and heir by the adoptive family. God longed for us and loves us the way we love our own children. He loved us before we even existed (and loves us still) enough to have sent the incredible gift of a child, Jesus, the Messiah, the Savior. At Christmas we celebrate His birth, because through His life, death and resurrection, we are also able to celebrate our own adoption story, into His kingdom. A very merry Christmas indeed.